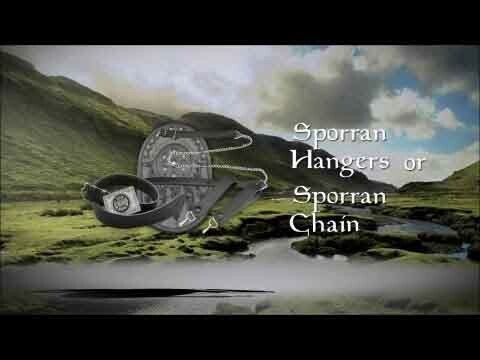 This Semi Dress sporran is made in Glasgow, Scotland. It features a Maltese Cross on the top flap. It comes with a sporran chain to fit the waist measurement provided. 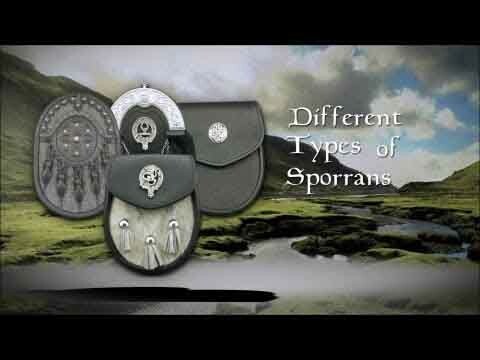 This sporran features our unique 'Internal Pocket' design to hold business cards, credit cards or lose change. This way, you won't have to dig around the bottom of your sporran for that last quarter or for your business card. This internal pocket design is exclusive to USA Kilts.